Las Vegas' All Ivy Plus Board hosts the Ninth Annual Holiday Soiree & Toy Drive! 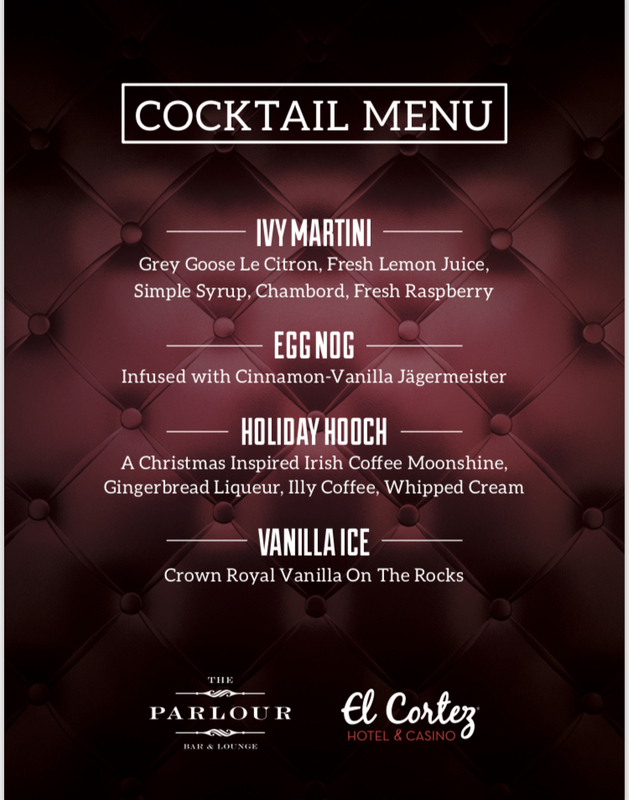 Join us for great food, beverages, and holiday cheer - complete with a live piano playing all of the holiday classics! Valet parking will be available for attendees. Tickets required for this event.